Far left Democrats and their media cohorts are seething as the losses they’ve accumulated against President Trump continue to pile up. And what then do they blame for this consistent string of defeats? The Constitution of the United States which they now claim unfairly represents minorities. That’s right, these leftists are blaming America’s governing document which protects the voices of the few against the political mob mentality. 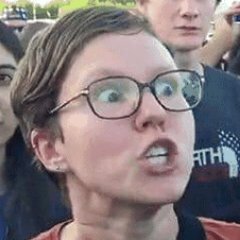 Democrats believe political minorities should just shut up and sit down. Using the Democrats’ own anti-political minority logic, the votes of black Americans, Indian Americans, Native Americans, Asian Americans, gay Americans, etc., should be considered “lesser” votes because they all represent minority segments of the overall population. 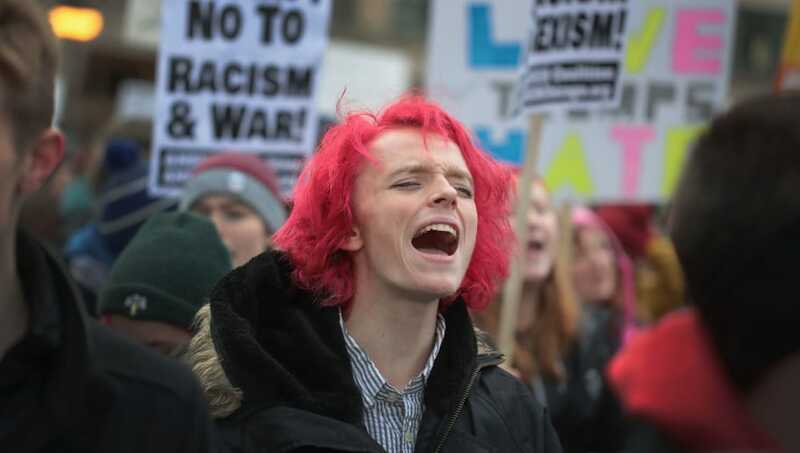 What these same Democrats are then saying is that the only voices that truly matter to them are privileged white upper-class urban voters who have the time to protest and color their hair pink. Gee, kinda sounds racist don’t you think?